The Fuchai Wildfox pod system is developed with the aim to provide vapers an optimal vaping experience in the lower power output range. 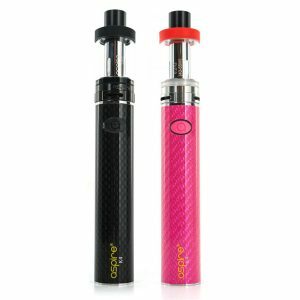 Sigelei company introduces its brand new starter kit. The Fuchai Wildfox pod system is developed with the aim to provide vapers an optimal vaping experience in the lower power output range. 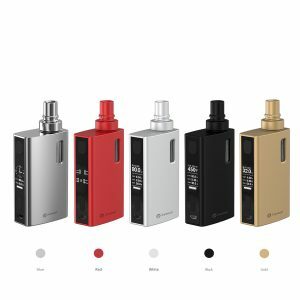 This is an all-in-one system, which presents a compact design, and as, a result, high portability, 40W power output and a large e-juice capacity. The device gets power from a 2000mAh capacity Li-Po battery. What is pleasing, it is very user-friendly. It has a one-button operation. Besides, the Sigelei Fuchai Wildfox AIO System comes with a huge e-juice capacity. Refillable e-juice pods contain 6ml of e-juice and works very well with nicotine salt e juices. 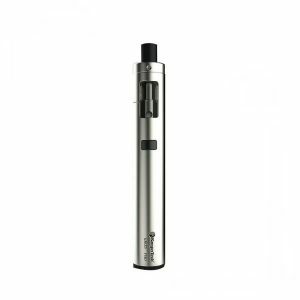 Thus, you will have long enjoyable periods of vaping between refills. An intuitive 0.91inch OLED screen is also built in the Fuchai Wildfox AIO System. It allows seeing necessary information about vaping. In terms of construction, Sigelei uses only high-quality materials. 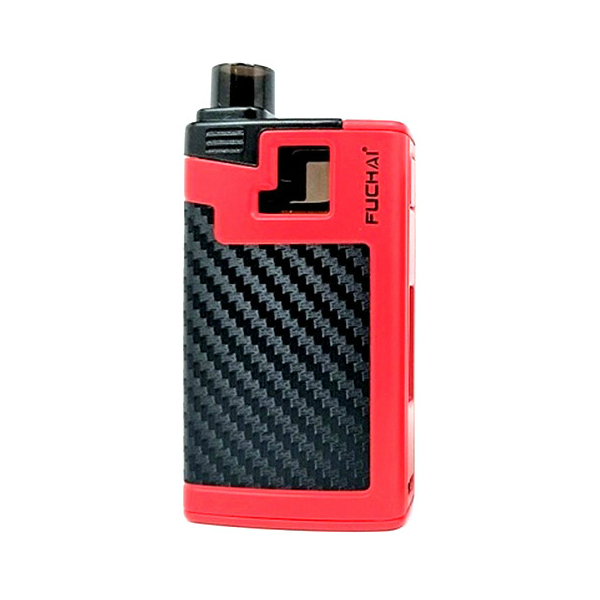 The Fuchai Wildfox kit is made of zink alloy with a carbon fiber inlay. It provides a stunning look of this pod system. By the way, it is ergonomically designed. Thus, is very pleasant to hold. In combination with portability, the Sigelei Fuchai Wildfox AIO System turns out to be a perfect device to take with you wherever you want. Moreover, there are two colors for your choice, Either full black or black and red. In sum, the Fuchai Wildfox kit by Sigelei is a compact, ergonomic, easy-to-use system ideal for convenient and pleasant vaping experience.